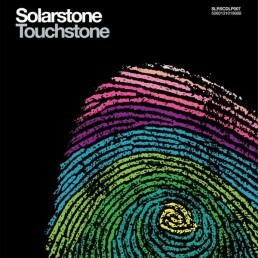 Solarstone . . - CD - Solarstone. The album opens on the promise of ‘Midsummer Nights’. Over nigh-on eight minutes, hovering piano notes, rich pulsating bass and reflective guitars brilliantly set the album in motion. Musically, lyrically and vocally, Rich hits an introspective note on its second track, ‘Shards’. Backed by his classical instrumentation, he reaches deep within. With its love redemption theme, it constitutes a record as personal as anyone from his quarter has ventured. 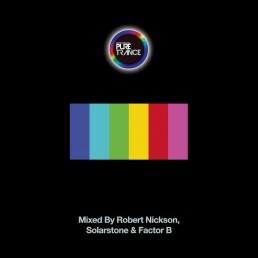 ‘Please’, from 2012’s ‘Pure’ album was always projected to be one of Solarstone’s multipart track arcs. ‘Brighter days ahead’ in feel, forthright in pace and spurred by tactical, yet innate key shifts, it was composed as a final tribute to Rich’s late father. Loosely based around Handel’s ‘Largo’ – a composition with which they shared a considerable mutual appreciation, ‘Thank You’ retains all the emotion and uplift of its six-year-old counterpart. Between its vulnerable lyrics and impassioned, resolute delivery, Thea Riley walks a tightrope-like balance on ‘I Want You Here’. Emotionally laying it on the line, Rich musically reflects each twist of its song through his studio work. 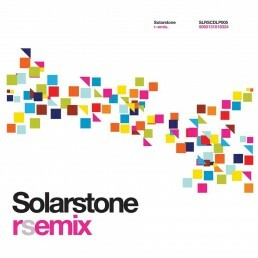 As the album shifts into its second phase, another Solarstone outing receives its sequel. The second coming of ‘Shield’, Rich once again delves into his string section for ‘(Pt II)’. 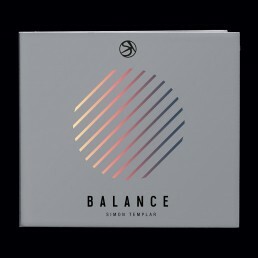 Finding that infinite equilibrium between acoustic guitars and other string family associates, he frames them around an initially filmic intro and latterly, surging, FX-flush trance. Jonathan Mendelsohn’s history in vocal-ling tracks from the electronic music quarter is almost as extensive as that of Solarstone’s in producing them. 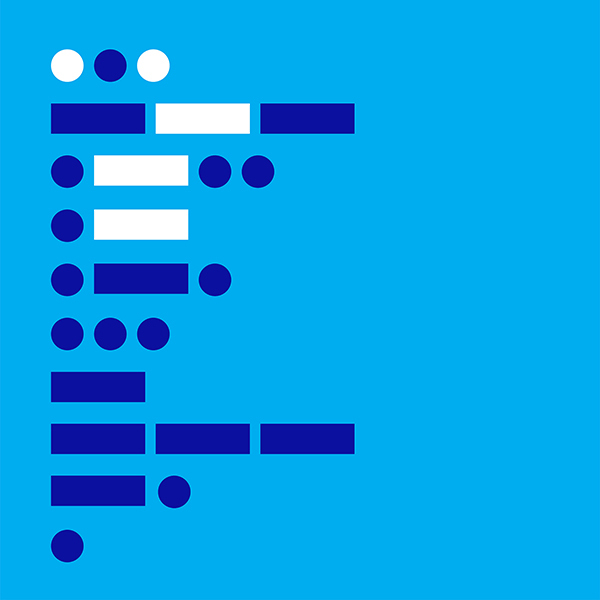 Together on ‘This Is Where It Starts’, the two have conspired a track so instantly memorable, it’s an instant ‘one more tune’… anthem candidate. There’s only one of the album’s number that can lay claim to its ‘most epic’ tag though and that’s ‘Motif’. Big of riff, bold of pace & bass, it builds without pause over 5 minutes to deliver a drop that’ll leave clubber gasping and floor reeling. 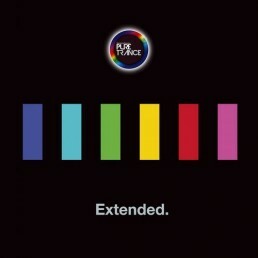 Extraordinarily perhaps, the album’s valedictory track has been in production development for 20 years. Beginning life many a Solar cycle ago, ‘Without You’ has gone through more honing and refinements, than even he can recall. Its critical tipping point though came through Meredith Call’s song – an exceptional tour de force deliverance that – backed by Solarstone’s breaks – is achingly painful in its beauty.